Did Leonardo Da Vinci ever talk about PowerPoint Photos? But, there is a powerful lesson he taught about where to place your captions on a photo slide for maximum impact. Before I talk more on that, I want to do a quick fun exercise with you. Can you feel your eyes naturally moving along the road? Can you feel your eyes automatically drawn to the left while watching the photo below? Can you feel your eyes automatically drawn to the boat here? Our eyes are naturally wired to follow a certain predictable path when watching a photo or a picture. It happens at a sub conscious level. Could you see how your eyes were naturally drawn to the dew drop in the photo? Even great painters had a natural understanding of these principles, and they placed their main subject in the focal points of their painting. You can’t fail to notice Jesus even though there are 12 others in the painting. You know why? It is subtle visual cues like this that make a painting so great. Now, what is the lesson from all this – for business presenters like us? The right place to place your caption is right along the line of gaze of the subject. The leaves form a natural guiding line for the eyes. So, when you place your caption right along the path – your caption will get noticed. Placing your captions in the right place is just one of the skills needed to make your picture slides effective. There are other critical PowerPoint skills you’ll need that are far more vital for the success of your presentations. 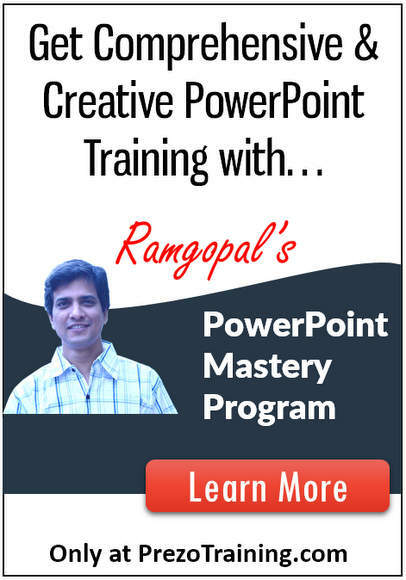 In Ramgopal’s PowerPoint Mastery Program, I teach you all those skills in a step by step way. The quality of your slides determine the success of your presentation in a business meeting. Even the best of ideas get totally ignored by the audience when a presenter doesn’t know how to showcase those ideas the right way. 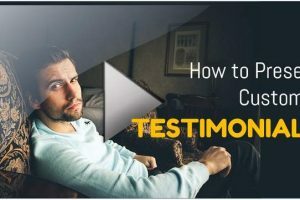 If you want your presentations to get you results, I suggest you watch this video about our Ramgopal’s PowerPoint Mastery program. 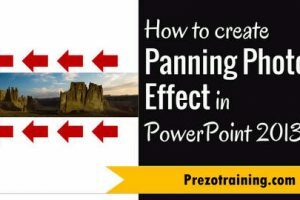 It is the only program you’ll need to master PowerPoint. 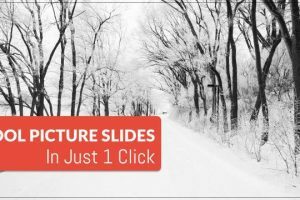 You’ll learn to create effective slides, you can’t wait to show off.